Corpus Christi and the Coastal Bend region has cultivated a rich soccer tradition. 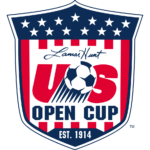 With over 75 youth soccer teams and academy and a Men’s Sunday Soccer League that has been active for close to 20 years comprising over 70 amateur soccer teams divided into 3 divisions. The Coastal Bend Youth Soccer association boasts over 10,000 members. Texas A&M Corpus Christi Islanders women soccer team have for many years been leaders in women’s collegiate soccer. Multiple exhibition matches have been played in Corpus Christi over the years including the two-time MLS Cup champion Houston Dynamo playing former PDL team the Laredo Heat in a pulsating and exciting Match up here in Corpus Christi that attracted over 7,000 fans. 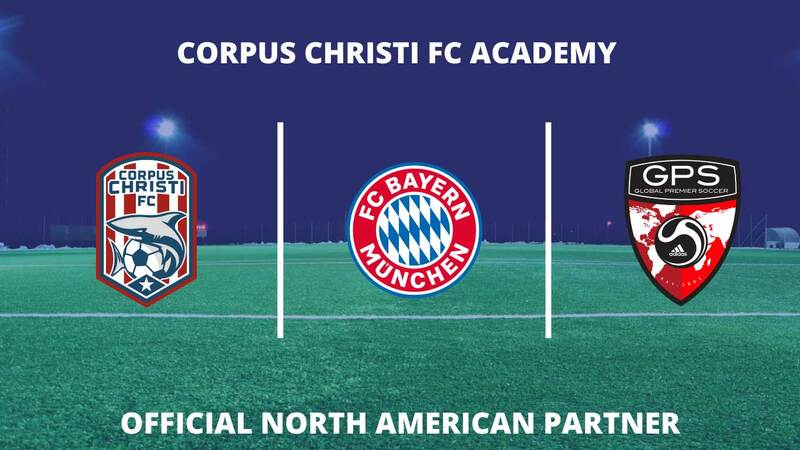 Despite our rich soccer history and our love for the beautiful game of soccer, Corpus Christi has never had a Soccer expansion team neither have we had a team participate in a nationally recognized soccer league. 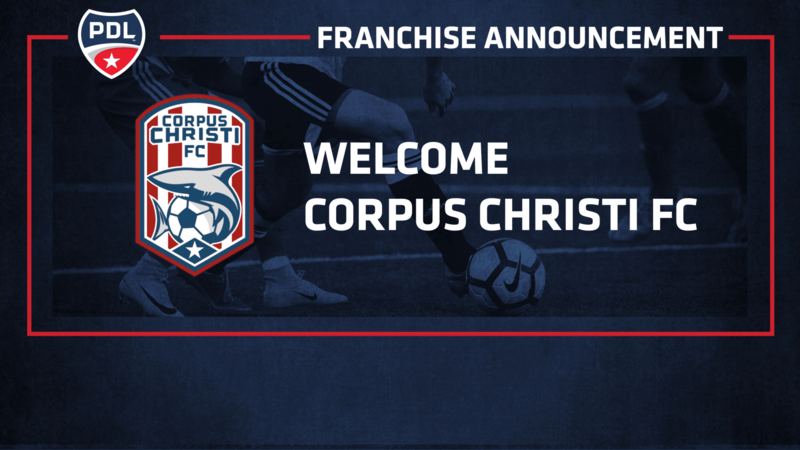 The idea of forming and starting a professionally run soccer club in Corpus Christi was first thought of by a few friends in the summer of 2016 and by early 2017 Corpus Christi Football Club LLC was registered to bring a Minor League Soccer franchise to Corpus Christi Texas. 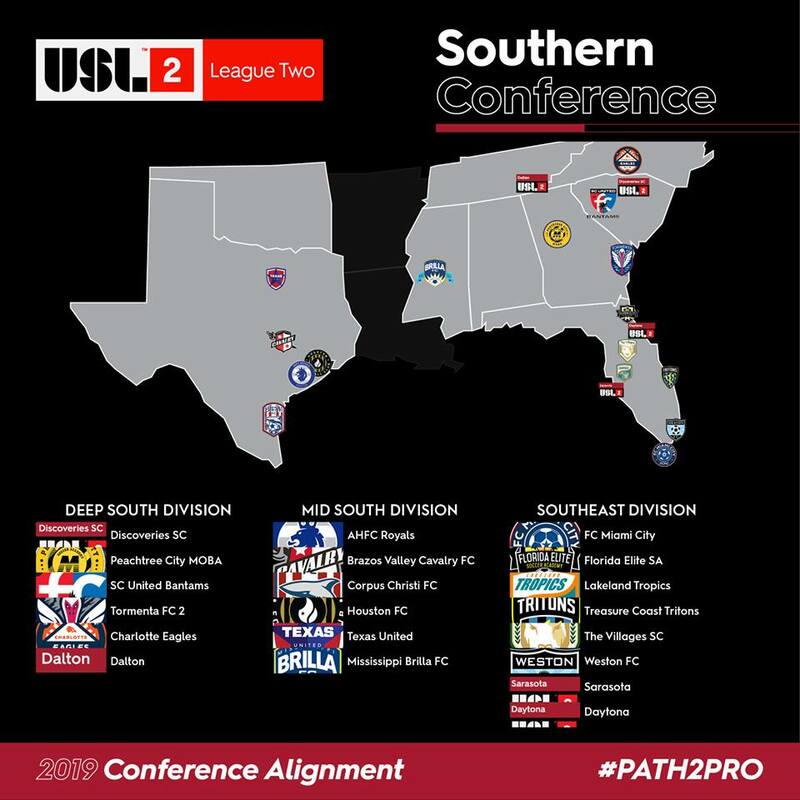 On October 23, 2017 Corpus Christi FC (THE SHARKS) was awarded an Expansion Franchise for the Coastal Bend Region by the USL-PDL. We are bringing soccer to Corpus Christi and the Coastal Bend region while developing players on and off the field and molding our youths to become better professionals and well-rounded individuals. Our goal is to develop local soccer talent and serve as a bridge to the professional soccer world, helping our youths realize their dreams of playing professional soccer at the highest level. 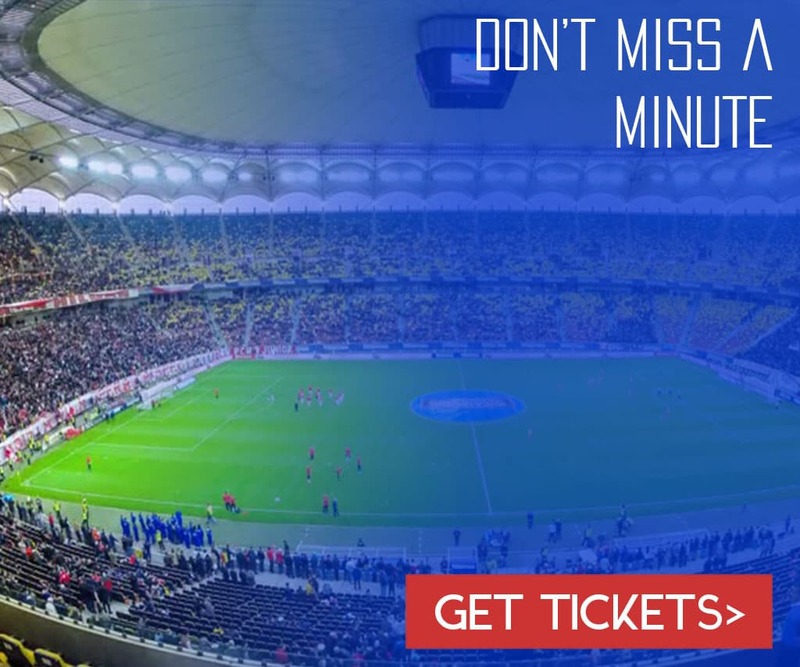 We want to provide our city and region with a world-class soccer experience by showcasing a premium level of sports entertainment and fostering engagement within a passionate and hard-working community. Our organization fulfills a need for higher level soccer in Corpus Christi and provides our city and our region with an opportunity to use soccer to develop and bring progress to our community. 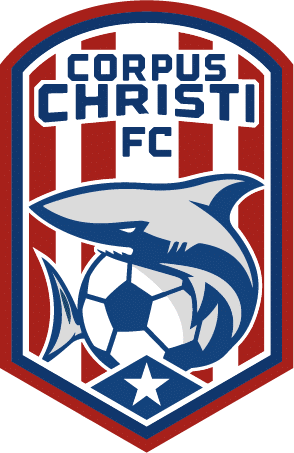 Corpus Christi FC is dedicated to building a successful and sustainable football club for the future by providing an outstanding experience for fans and developing a strong affinity with communities in Corpus Christi, the coastal bend and beyond. We aspire to unite our city through the beautiful game.